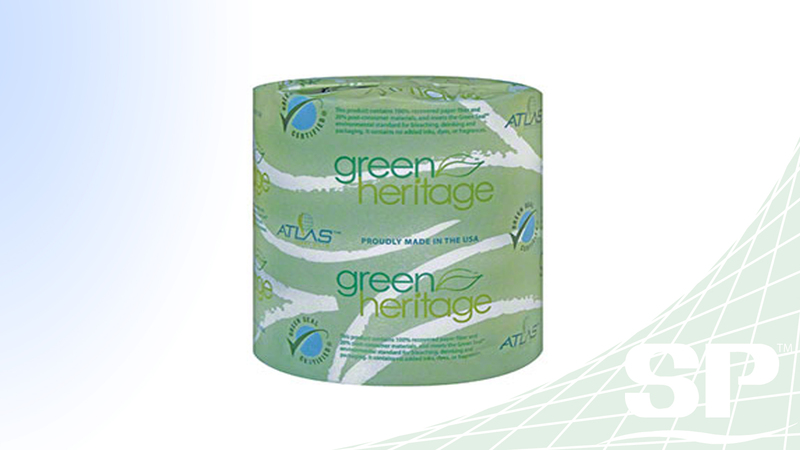 This facial tissue will give you gentle, soft touch while it cleans your face. 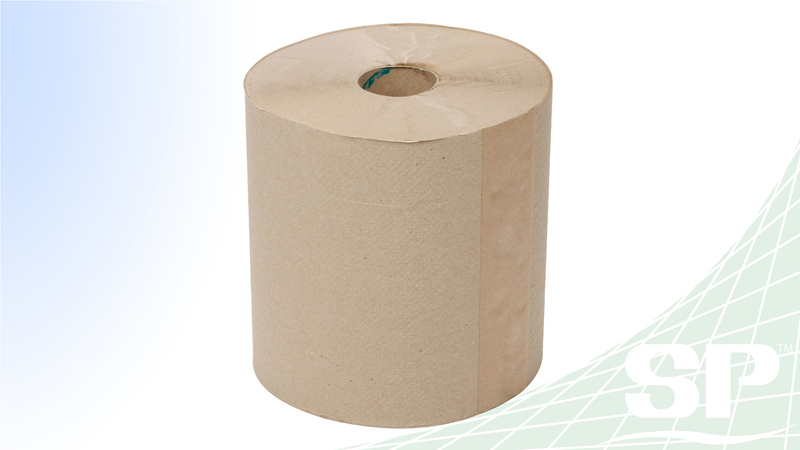 Click to see our range of paper products. Toilet Tissue for general use. Dispenser for all you paper products needs. 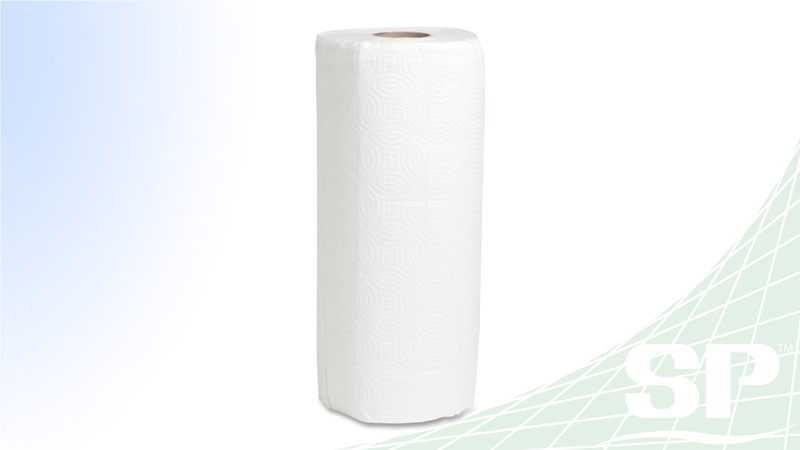 These quality paper towels are ready for use any day and clean up any and all kitchen messes. 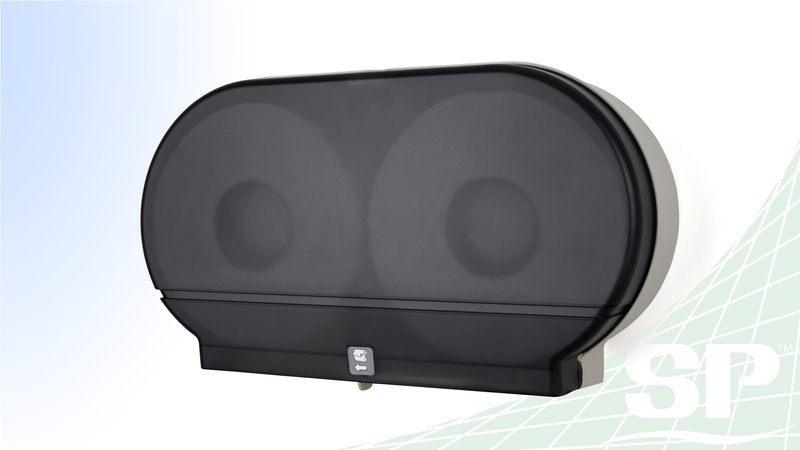 Hardwound Towels come in a bulk size to last you a long time.